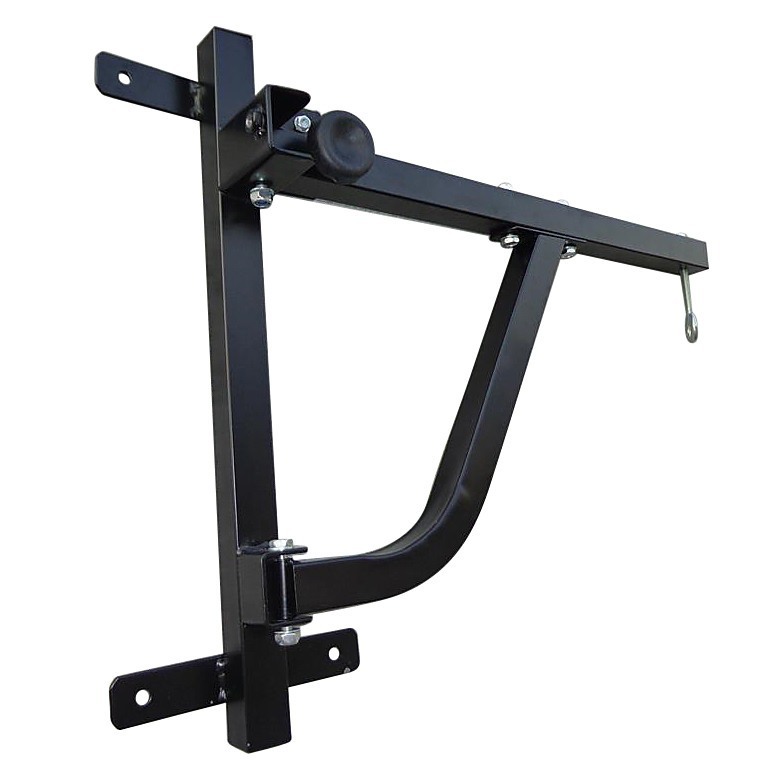 Perfect for the home, garage or gym, the Punching Bag Pivot Bracket is a great choice no matter your fitness level. 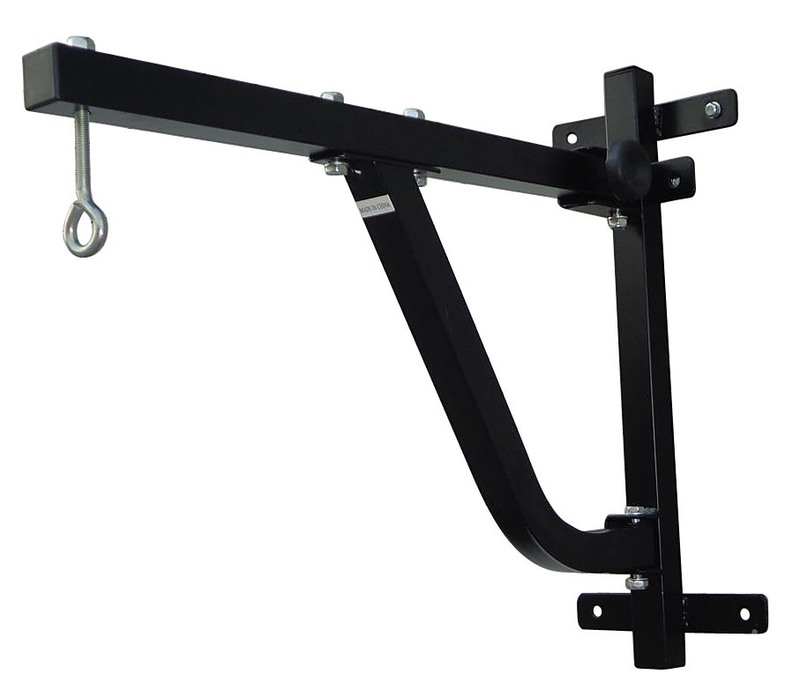 And don't worry about having an intense workout — the bracket is made from a heavy-duty steel with a black powder-coated finish. It will be your fitness companion for many years to come. 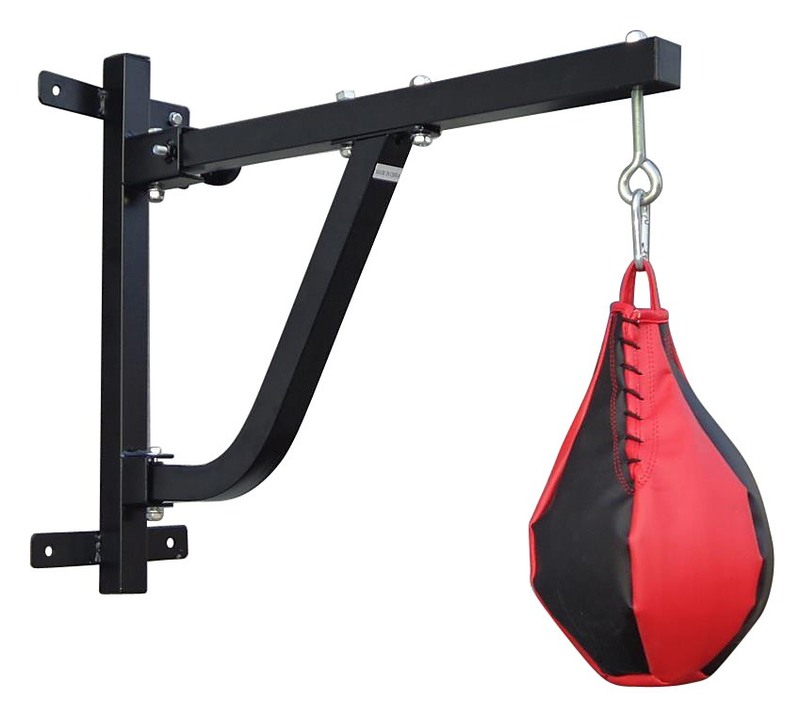 * Suitable for up to 4ft regulation sized Boxing Bags. 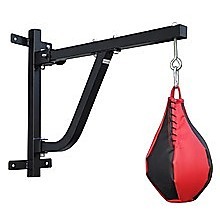 Note: SpeedBall and Punching Bag is NOT included. Train endlessly with safety and protection brought to you by these high quality Thai Boxing Mitts! Made of durable PVC, there's no need to hold back as these boxing mitts are built to take an onslaught. Designed with safety in mind, extra thick padding and shock absorbing foam cushion impact and ..